Greetings Family and welcome to another edition of making the connection . "Let's talk about martial science " join your host Soke Haisan Kaleak and his co-host Salim abdur Rashid this evening and every Friday at 8pm Eastern Standard time. 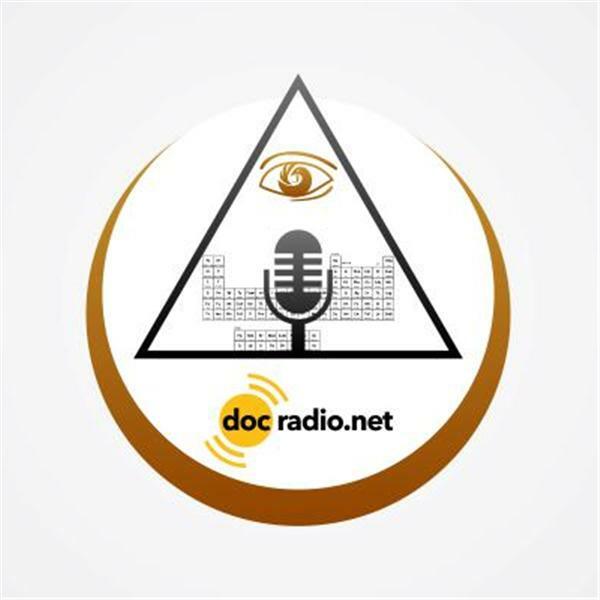 Call in to share your thoughts and points of view at 646-716-6825.Or listen in on your browser @Docradio. net. And keep in mind ALL thoughts and points of view are welcomed and respected on this show!